Ciao lovelies! Today we'll be learning how to use small toys and figurines, such as those from blind bags, as photography props in all sorts of situations! I hope that this post will give you ideas on how to use small figurines to spice up photography! The idea for this post came from my er...problem with collecting blind bag figures and such. I love tiny figurines but have got not much use for them...until I discovered that using them in my photos made my photos so much more cute and interesting! Let's assess the situations we can use them in! Here are our example figures. From left to right, we have: A Monster High Mini, A mini MLP figure, a tiny fairy statue, a Num Nom, a fake Diamond from a capsule machine, a sea turtle from a Monster High Doll set, a Marie Tsum Tsum, and a Muffin tin from a Barbie set. The first situation is using them to add interest to pictures of things like makeup. To set up this scene, I took an index card as my floor, made the lipstick "scribble" mark, set up the cap and tube using tape so it wouldn't move, and added Marie to the scene. This is a cute way to show off lipstick color and use it for things like reviews, collection posts, etc. 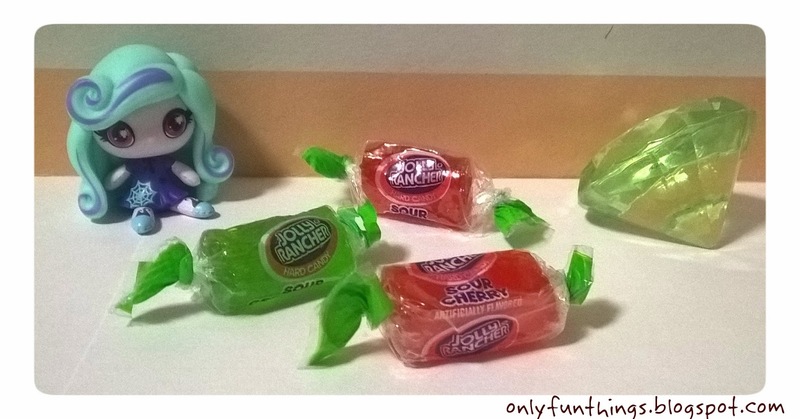 In the next situation, we're using the Monster High Mini (she's Twyla) and the fake diamond to add interest to a picture of candy. You could use this photo as a thumbnail for a "trying weird candies" video, or maybe as a food review of some sort. Once again I am using Marie (I planned to use the sea turtle, but the colors didn't look right). 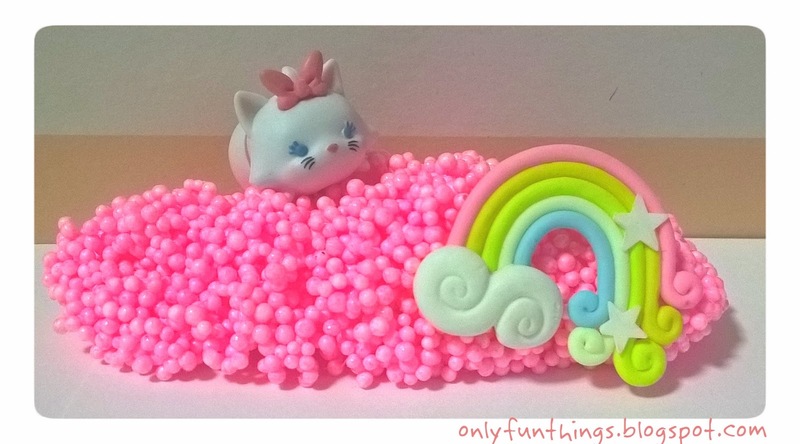 In this situation, both Marie and the Rainbow Cabochon make the floam photograph much more interesting. 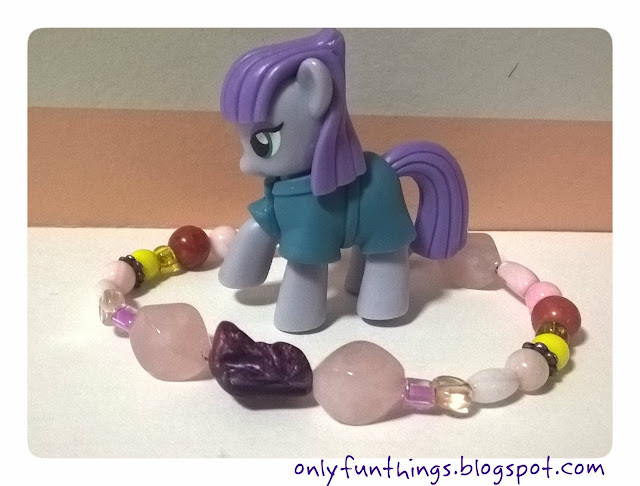 In this situation, we use an MLP figure as both size reference, and to add interest to a photo of jewelry. 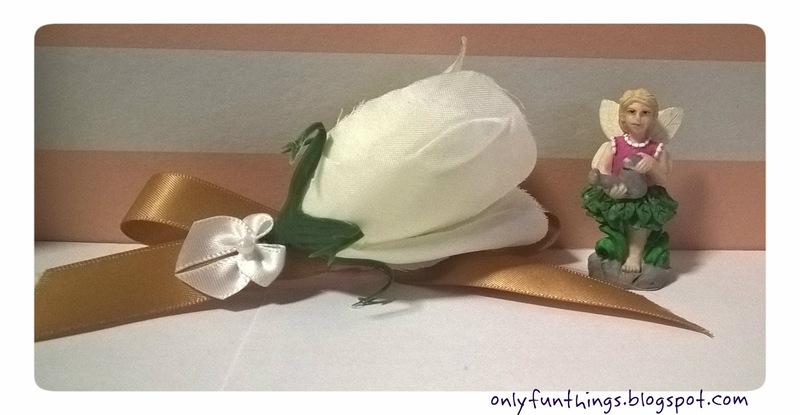 In this situation, we are using the fairy figure to add both size reference, and cute factor to this picture of a hair clip! Her presence is very harmonious with the hairclip's. 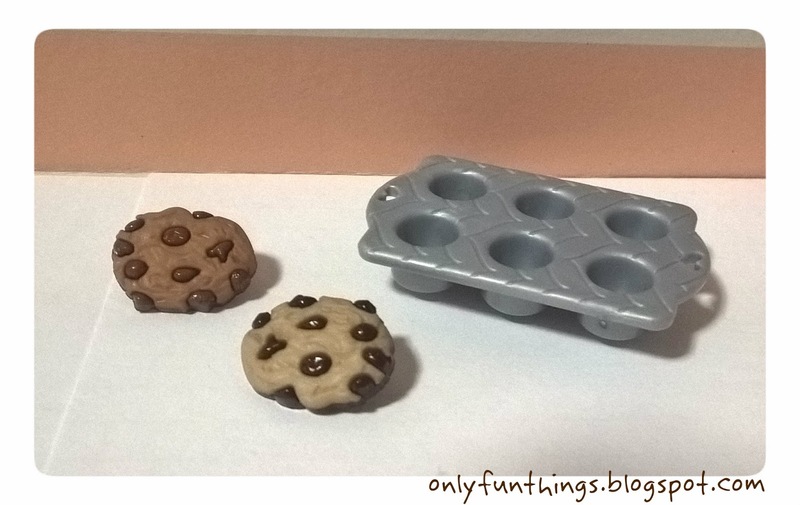 I am actually using this muffin tin next to some cookies...only they aren't actually toy cookies! They're buttons! (Shank type buttons.). You could use small toys to add whimsy to show off craft supplies in a creative way. I hope you all liked hearing these uses for small toys in the world of photography!